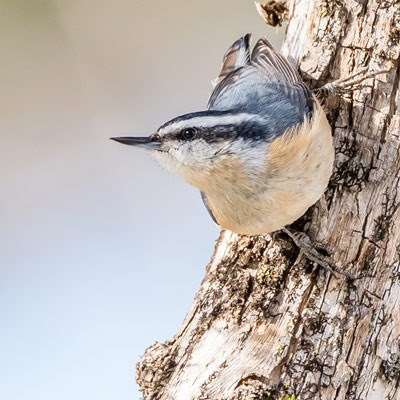 This Red-breasted Nuthatch, by Donna Keller, won the 2017 Great Backyard Bird Count photo contest, composition category. Get ready! This year's count happens Feb 16–19, 2018.
eNews: It's the Year of the Bird. Celebrate With Us!